Intimacy and Inspiration. That’s where our approach to bespoke cycling vacations begins. For example, you know your group* and their preferences intimately. We know our valley and all that it offers with that same sense of intimacy. We start by combining those. From that foundation, inspiration can now begin. Although this is a vacation that has been planned just for you, we reserve the right to surprise and amaze. We’ll set the bar high, and which a little help from you, we’ll clear it. If that sounds good to you, let’s start planning your Giro Bespoke Vacation! * Minimum group size for a Bespoke vacation is four guests. Three Steps to Your Bespoke Giro Vacation! Let’s begin by setting your pace. 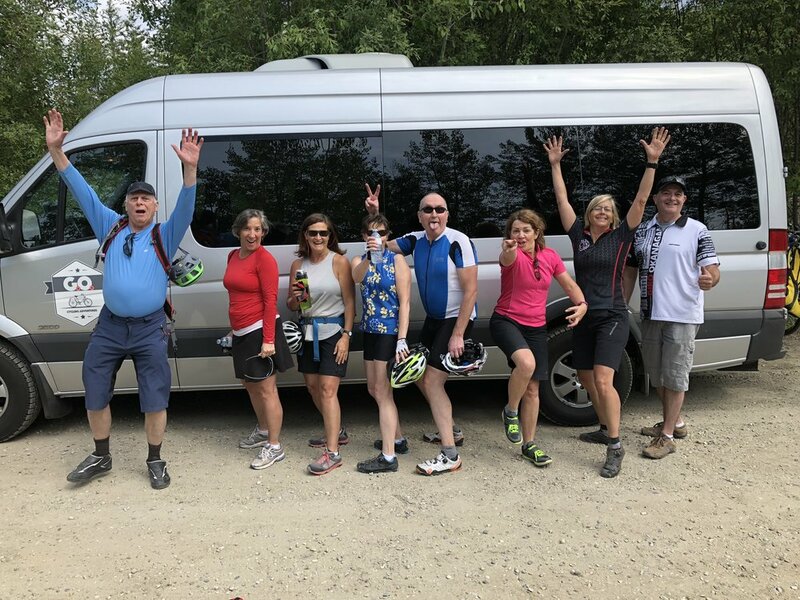 Giro offers two different cycling experiences with our Explorer and Casa di Campagna Vacation packages. Explorer Vacations are for adventurous spirits. They are designed for those who enjoy being active, exploring the valley and packing their days with experiences. Casa di Campagna Vacations take full advantage of your guesthouse choice. They allow a little more time to immerse yourself in your location, making connections and enjoying the amenities. If both of these sound appealing, put two together. Remember, you’re in complete control of this vacation. Casa di Campagna packages are all about connections. Think of these as immersive travel experiences. They begin with your choice of accommodations. Casa di Campagna translates from Italian as “Country House” and your accommodation choice sets the foundation for the vacation. Giro has carefully selected unique guesthouses and bed and breakfasts up and down the valley. Spectacular settings, gracious hosts and intimate amenities are waiting for you. Then, we build your experience around the location to allow you to get a full sense of place. Private culinary experiences, interpretive tours and your own gourmet harvest dinner are just some of the options you can choose from. Of course, all of this is connected with some truly spectacular cycling. Explorer Packages push the envelope a bit. We go a little further, explore a little more, plan for more adventure. They are designed for those who believe in seizing the day and maximizing their experience. Of course, our accommodation partners are amazing resorts that you’ll love, but there is so much in this Valley to see! Let us be your guides. It begins with amazing cycling routes that can be customized to match your ability and aspirations, including some truly epic climbs. Then add a kayaking trip, a walking and tasting tour of downtown Kelowna or Penticton, a private lake cruise or an opportunity to learn more about the 10,000 year history of the Okanagan Nation. You are the explorer and this Valley is waiting for you! Once you’ve chosen between an Explorer and Casa di Campagna vacation, the next step is to pick your home in the Okanagan. 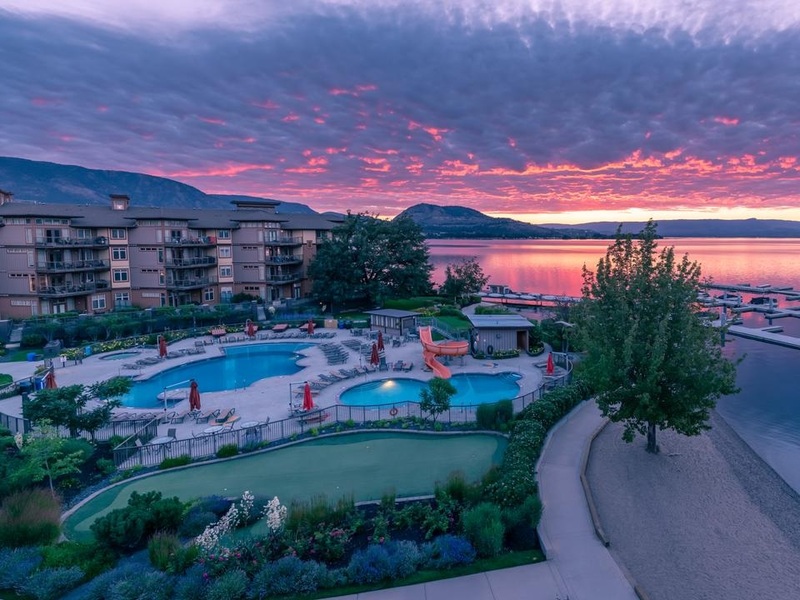 Our accommodation partners have been carefully chosen and represent the best options in the Valley, from West Kelowna all the way south to Osoyoos. We’ve matched the available routes to each location so we can highlight the region you’ve chosen. 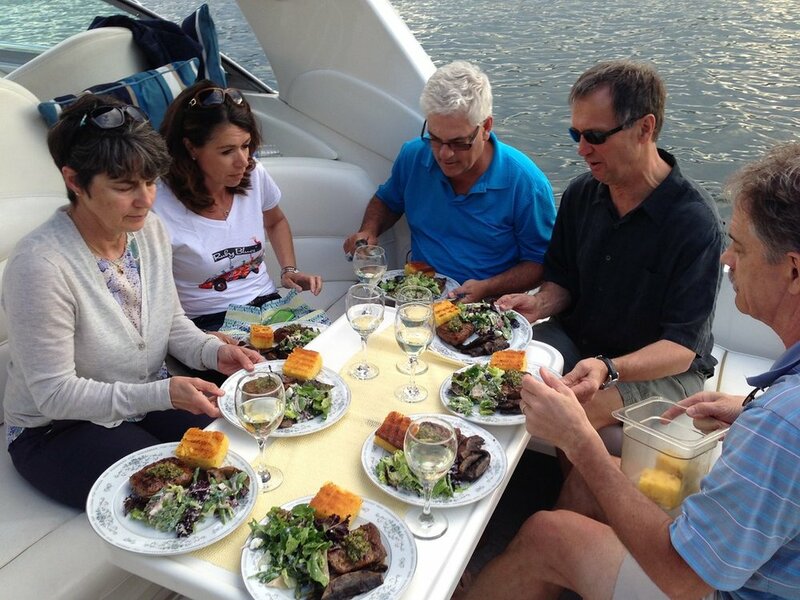 We can arrange the most authentic farm-to-table experiences imaginable! We’ll introduce you to some of our favourite people! Take a seat at the Chef’s Table! We’ve chosen the best guesthouses in the Valley. It would be a shame not to have the chance to enjoy them. Once you’ve made your choice of accommodations, we’ll work with you to tailor your vacation to your preferences. We’re experts on the Okanagan Valley, so we’ll ask a few questions, make some suggestions and then your Giro Trip Planner will prepare a draft itinerary. Once we get it perfect, we’ll handle all the bookings and reservations. All you have to do is pack and get here!